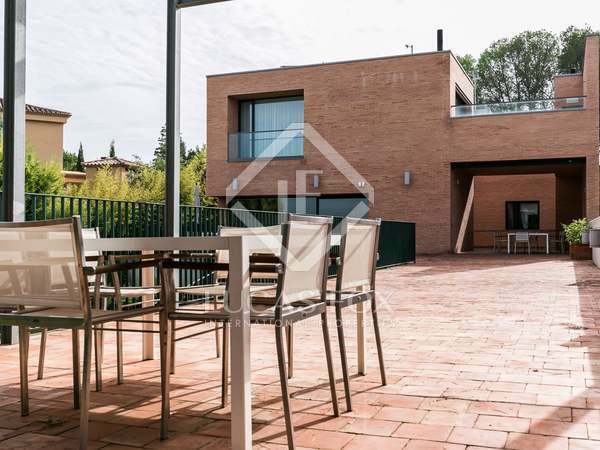 Large contemporary style villa renovated with the best finishes and materials, pool and garden in an exclusive neighbourhood. 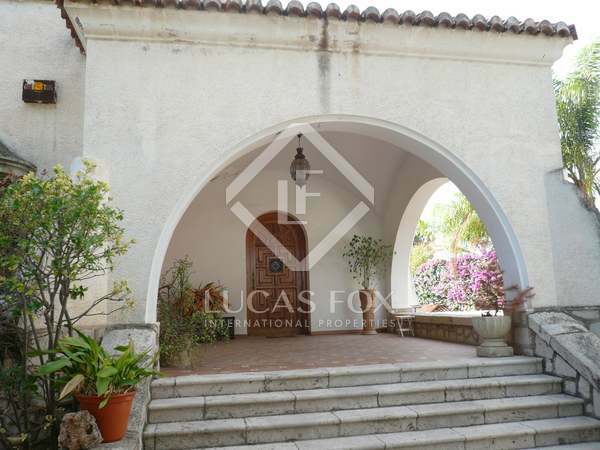 Classic 5-bedroom villa with excellent potential, for sale in Campolivar, Valencia. 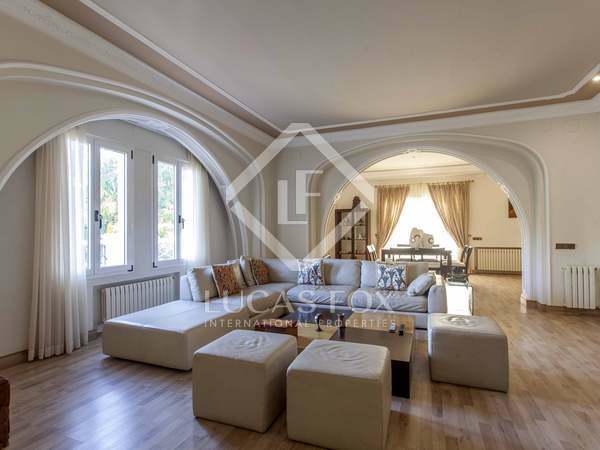 Country house in Campolivar with pool, 8 bedrooms, 8 bathrooms, service area with 2 bedrooms, a 3-car garage, lift, terrace, balcony, study and fireplace. 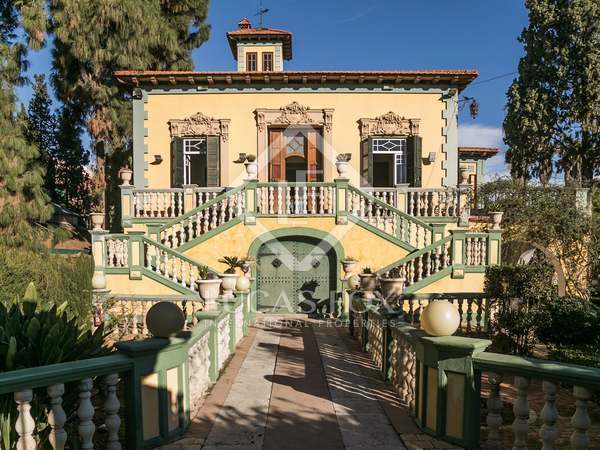 Unique neoclassical-style house of 490 m² to renovate, with original tiles and stained glass and a landscaped garden of over 3,000 m², once home to the poet Antonio Machado. 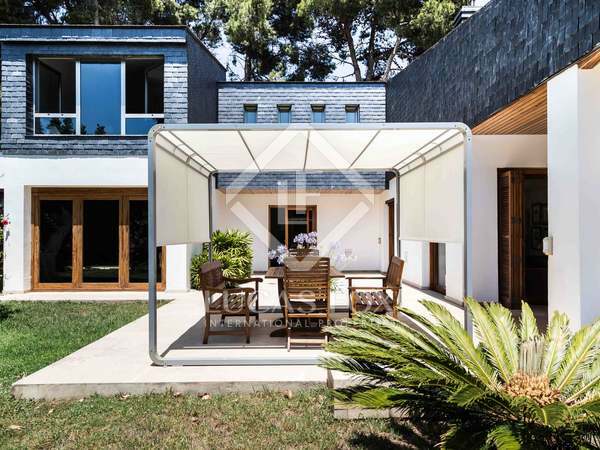 Magnificent family home with garden and a pool, cinema room, garage for 3 cars and barbecue, for sale in one of the best developments in Valencia. 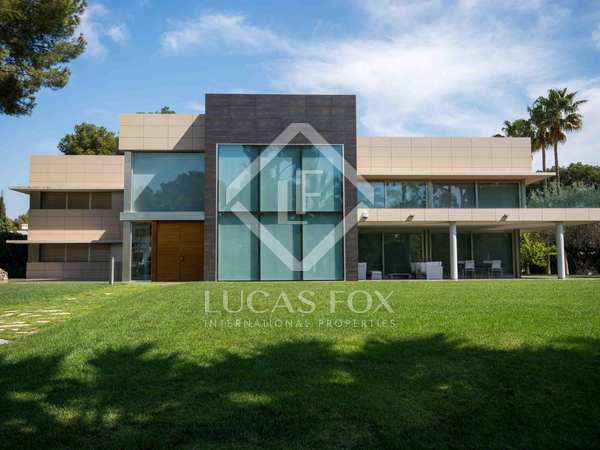 Magnificent 290 m² villa located on a very flat, landscaped plot of almost 3.000 m² for sale in the prestigious residential area of Santa Bárbara, Valencia. 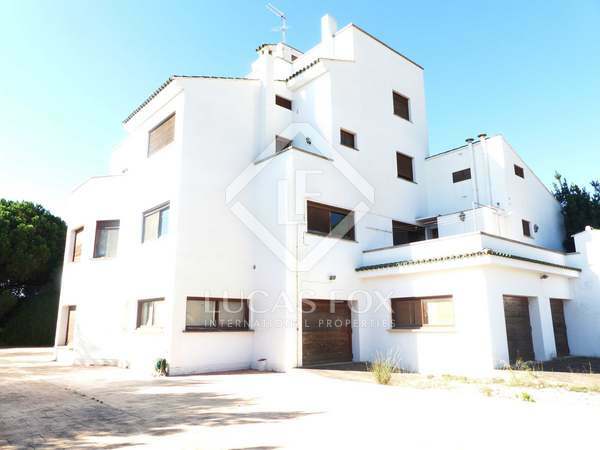 Renovated villa with a terrace and large pool, for sale in an exclusive residential area 10 minutes from Valencia. 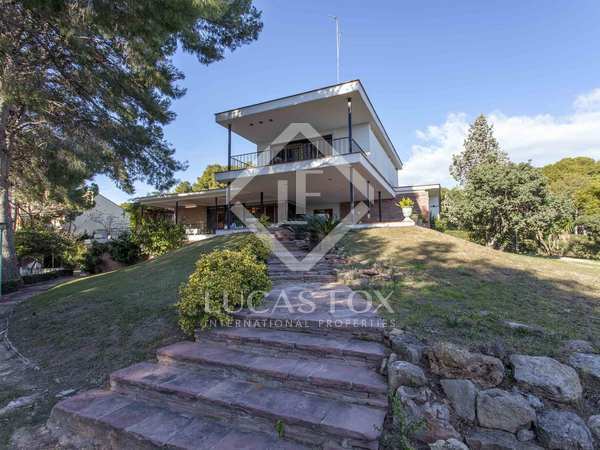 Sunny, spacious 720 m² villa for sale on a plot of 2,170 m² in the prestigious Santa Barbara residential area with 4 bedrooms and fabulous mountain views. Luxury villa with spacious rooms and a wonderful, lush garden with a spectacular swimming pool, in the highly sought-after Santa Barbara gated community. 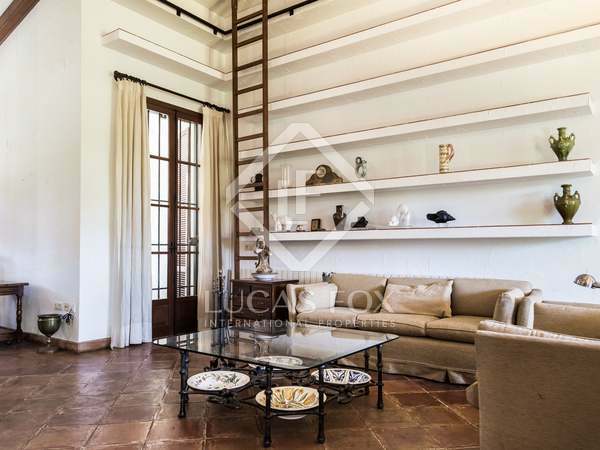 Nestled in a Mediterranean paradise we find this property with a spectacular living room and 6 bedrooms which reach out to the garden with their balconies, terraces and rustic porches. 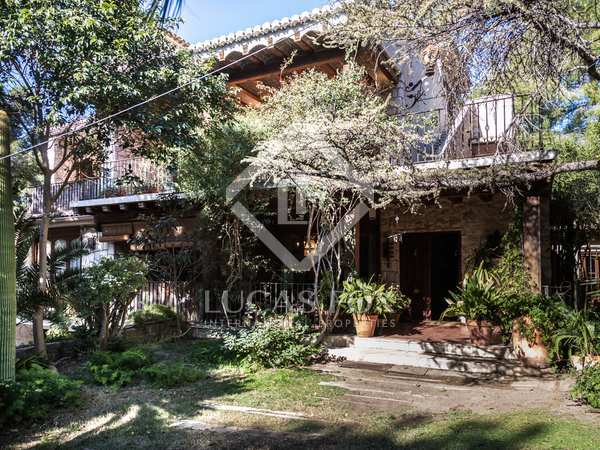 A charming, rustic house for sale with an exceptionally large plot in the residential area of Campo Olivar, in Godella. With a swimming pool, barbecue, tennis court, football pitch and guest house. Villa with swimming pool and garden for sale in Godella. Enormous potential. 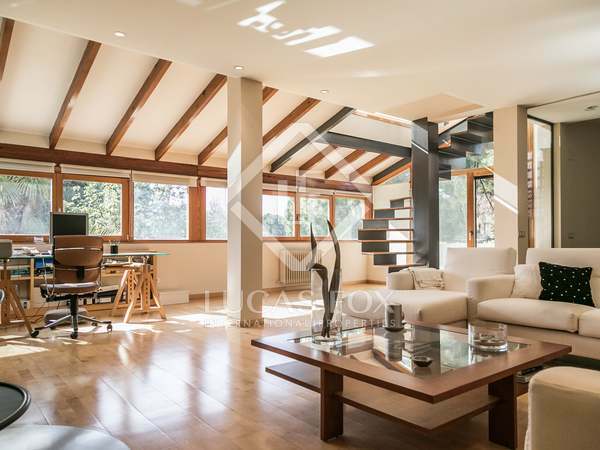 Spacious, contemporary design villa with a built area of 537 m², on a plot of 1,385 m² in Campolivar. The property has a recreation annex with a gym and air conditioned disco. 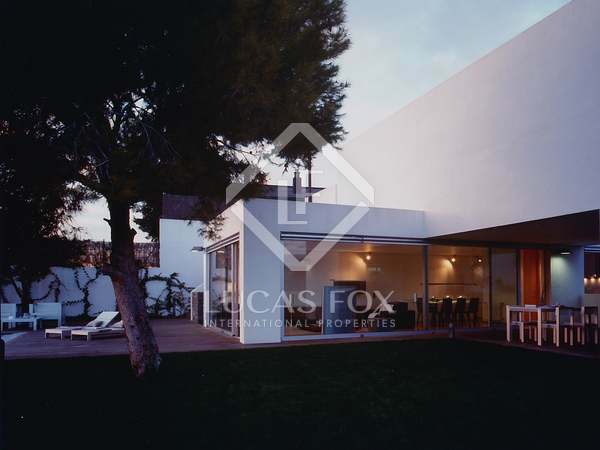 Excellent contemporary Mediterranean style house designed by a prestigious architecture studio, for sale next to Santa Bárbara. 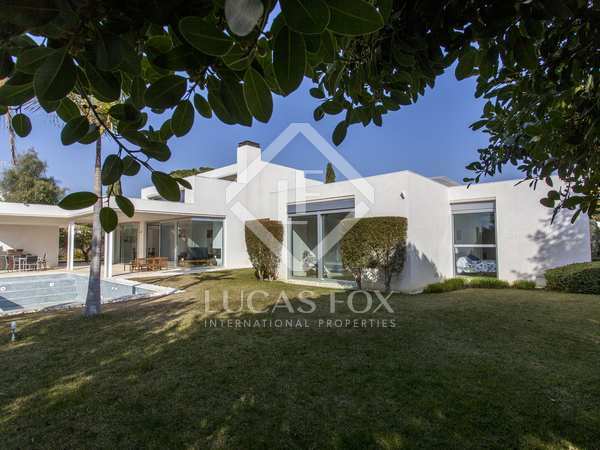 Comfortable 6-bedroom, 4-bathroom villa with main rooms all on the ground floor. Located in the sunniest of the Santa Barbara neighbourhood. Large detached villa with pool for sale in Campolivar, in excellent condition and with main home on one floor. 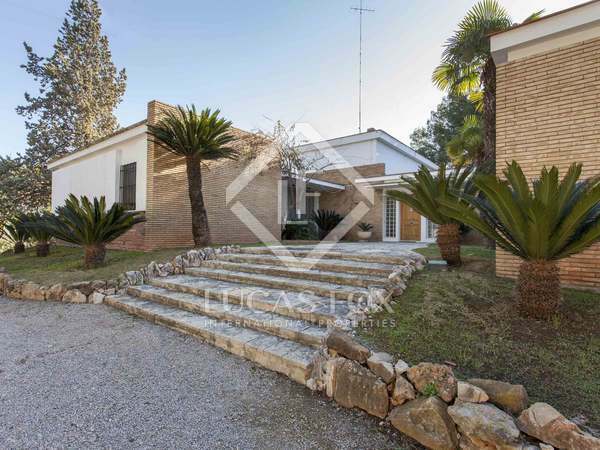 On an almost 1,000 m² plot with a garden with artificial lawn and 2 entrances. 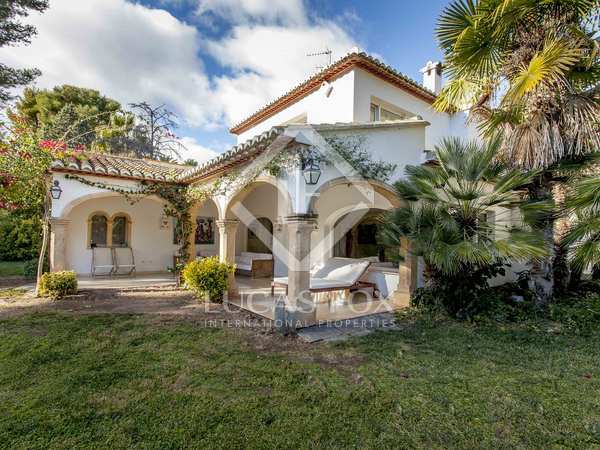 Spacious villa with a garden, pool and plenty of privacy, for sale in the Nueva Santa Bárbara residential area, in Godella. Fabulous classic-style luxury villa with high-end finishes for sale in one of the most desirable residential areas of inland Valencia. 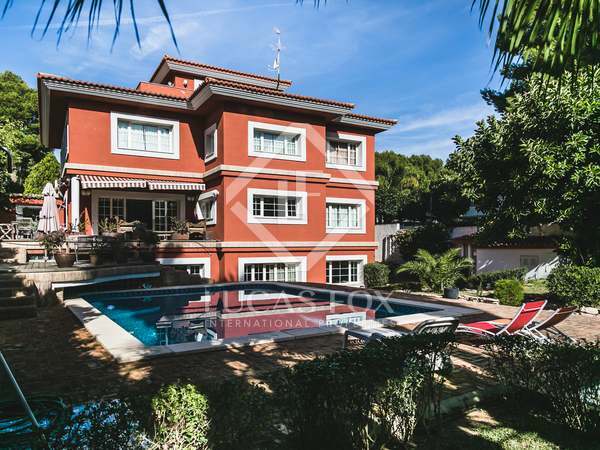 3-storey villa with a built surface area of 527 m² on a plot of approximately 1,500 m². Spacious, bright rooms, 6 bedrooms, garden, pool and games area. 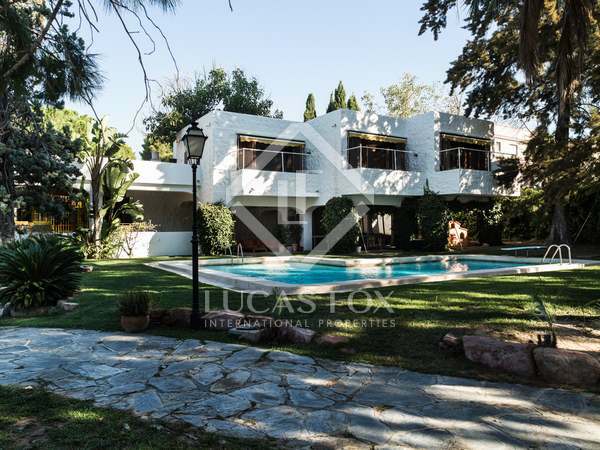 Luxurious 6-bedroom Mediterranean villa with garden and pool located on a large plot of over 2,600 m² in El Plantío.